You have visited our clinic website most likely because you have been given the devastating news that you have attained a premature menopause. Our clinic is dedicated to support women like you - to inform, to educate, to provide practical help on fertility issues, and to guide on treatment options to allow you to lead a normal life. Other terms that could have been used include premature ovarian insufficiency (POI), or premature ovarian failure (POF). You are rightly and understandably upset, bewildered, angry – you are under the age of 40 years, and perhaps you have not had the children you have always wanted, and now you are bedevilled with symptoms that you had always thought were confined to more mature ladies in their fifties. You are looking everywhere for answers to the 101 questions buzzing in your head. You may just have come to the right place – WELCOME to a website dedicated to provide information to women like you. We have also set up a clinical service that prides itself in providing care and guidance that is individualised and tailored to each woman, since although the diagnosis of POI is standard, in reality each woman’s symptoms and her needs are unique to her. The impact of POI on fertility is devastating, and we provide detailed information on fertility issues and guide you to how you can achieve a pregnancy and have the family you have always wanted. Egg-donation IVF: costs, success rates, where, when, how? HRT - do I really have to take it? I fear the BIG C! Could testosterone restore my libido? What is this, and is this what I need? 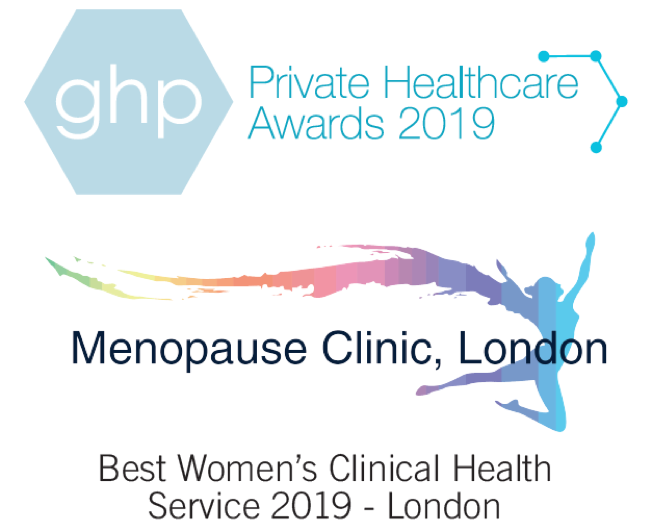 At our clinic, we provide a fully comprehensive clinical service to women with health-related problems and fertility difficulties due to premature menopause, following a private or self-pay referral. Each woman’s experience of premature menopause is unique and therefore a ‘one size fits all approach’ to managing the symptoms is not effective. We pride ourselves in providing individualised care and tailor our treatments to the patient’s unique circumstances.